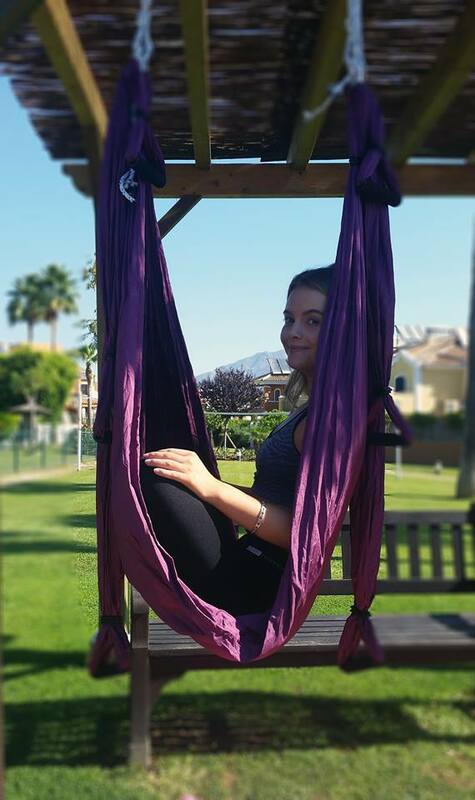 Private individual (or small group) classes are usually held at your home, my studio in Guadalmina Alta or another organised practice area. Private practice is recommended a minimum of once per week, though some students prefer to practice 2-3 time’s per week which is even better if you’re able to commit to that. Together, we’ll work specifically on your health goals using the best yoga practices to serve you. This is highly individualised and is designed to help you get the most benefits in the least amount of time possible. Contact me for more information and price of packages available.